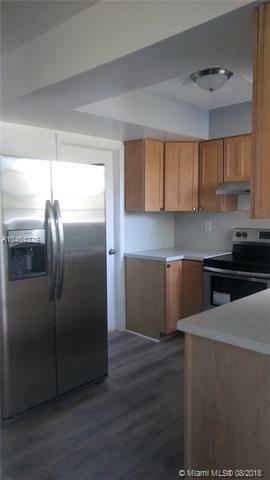 This immaculate home is newly renovated and in move-in condition! Featuring new modern durable wood like flooring throughout the house. 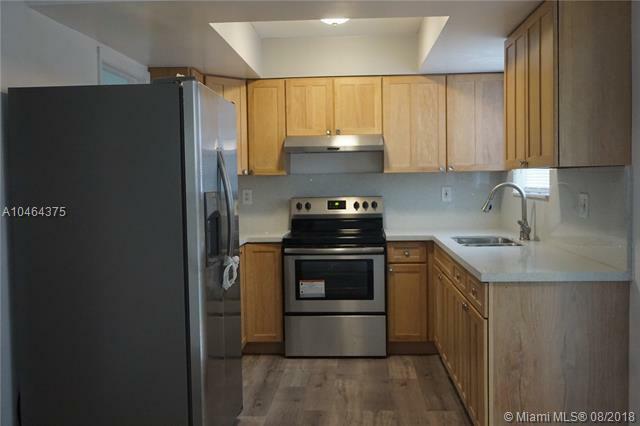 Enjoy the kitchen area with high quality wooden cabinets, new contemporary countertops and stainless-steel appliances. The bathrooms are beautifully designed with tiled shower walls and new chic vanities. 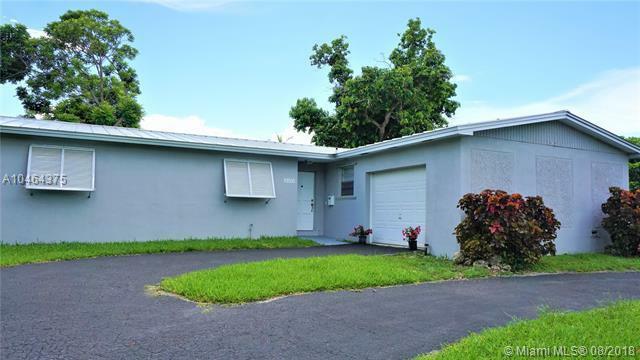 Purchase this home and youll enjoy quiet times in its oversized master bedroom with spacious closets and a living room that opens to a sizeable screened porch for entertainment with friends and family. 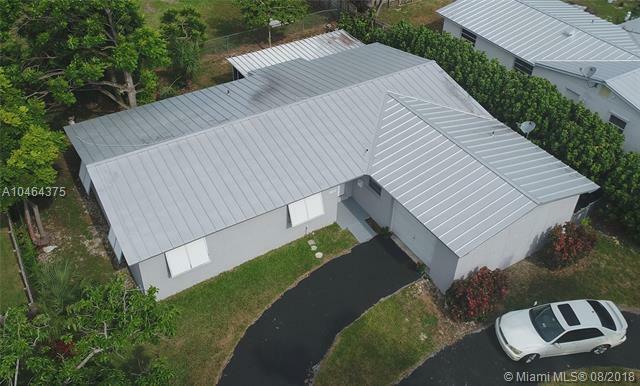 Energy Efficient Hurricane Proof Metal Roof is only 4 years old (can last for 40-50 years) Perfect for first home buyers, CALL NOW to set up an appointment!